As we mentioned in the podcast, this is The Last Story, the truly last epic that the Wii will experience and it seems to be a fitting end to the console’s life. Born from the brain of Final Fantasy mastermind Hironobu Sakaguchi, the Last Story blends RPG and 3rd person action style gameplay and wraps it up with a great cast of characters that are fleshed out far better than most JRPG’s. While the quest isn’t as long as the beefy 60 hour romp that is Xenoblade Chronicles, this still stands as a gem that every Wii owner should check out. 3rd person online shooters are a dime a billion, but Hybrid flies the extra mile to distant itself from its brethren and come as something unique. 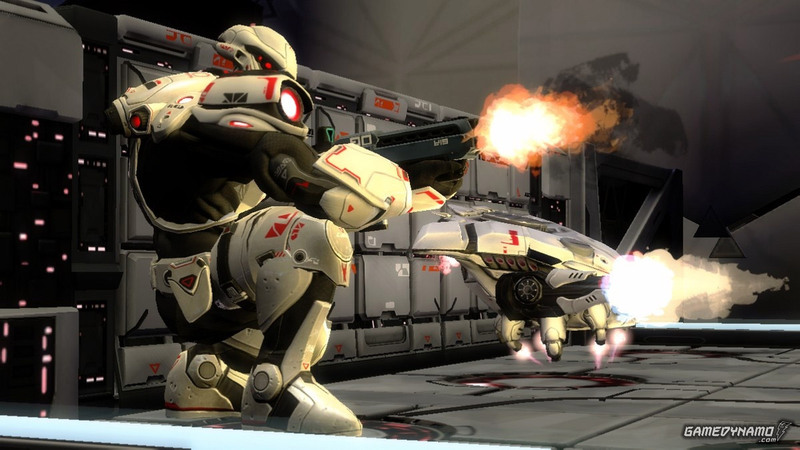 Although it may look like Halo Reach and Tribes had a baby, Hybrid does have some distinct flare to set itself apart. 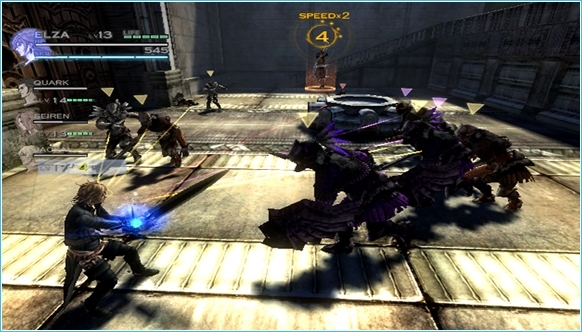 A fast-paced online competition having players zooming from cover to cover on jetpacks, firing a variety of uniquely inspired weapons, and tons of customization options make it hard not to recommended this title especially with the low XBLA pricing. Collector of retro video games, blogger of blogs, and caster of pods. I'm a resident of Northeast Mississippi where I live with my wife and hold court as the Chief Video Game consultant for the Just us Geeks empire.